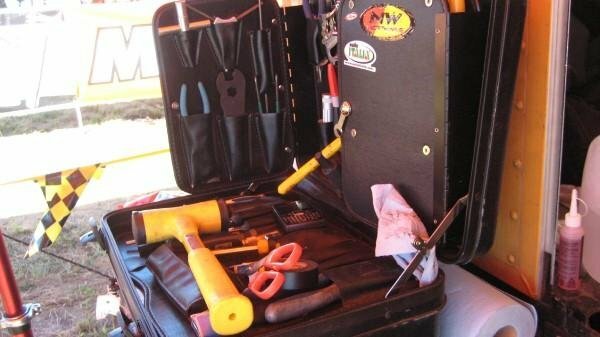 ​Tool Boxes, Totes, Wraps, Rolls, Cases - If it's portable - we want to see it! Information submitted here will be used in a gallery. You will be mentioned in the photo caption(s) simply as first name and location.